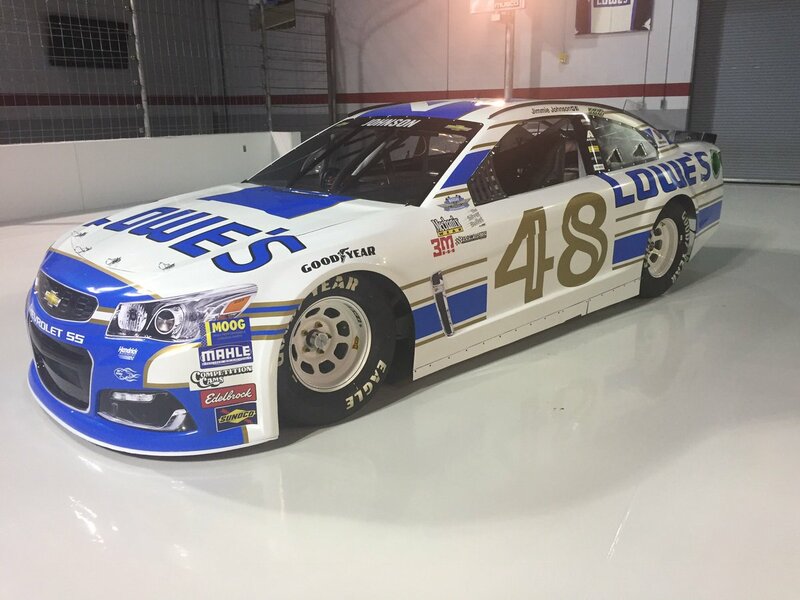 Today Team Lowe's pulled the wraps off of Jimmie Johnson's 2017 throwback Chevrolet SS that he will race on Labor Day weekend in Darlington's famed Southern 500. 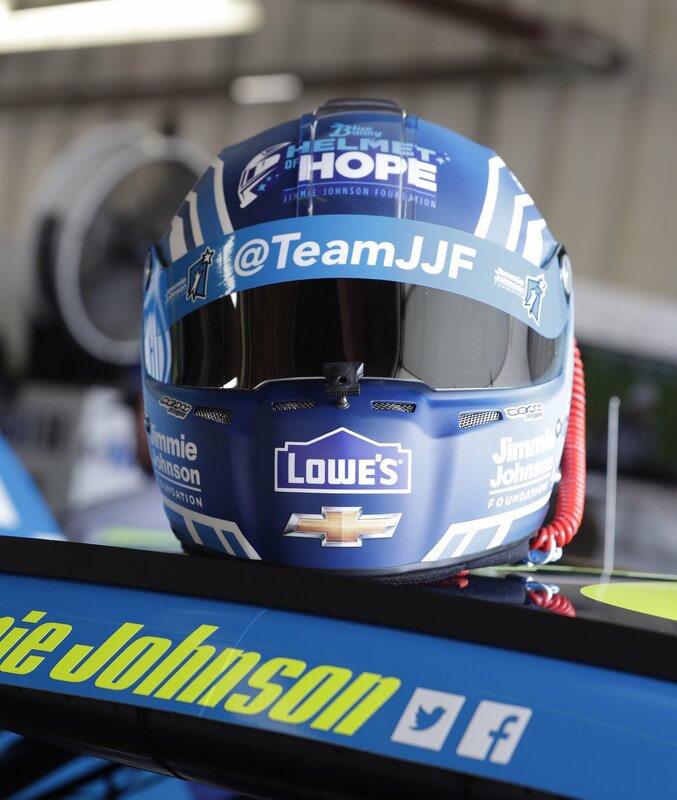 Own your favorite driver's #TeamJJF signed visor! This past weekend in Michigan, Jimmie Johnson wasn’t the only driver sporting Jimmie Johnson Foundation gear. 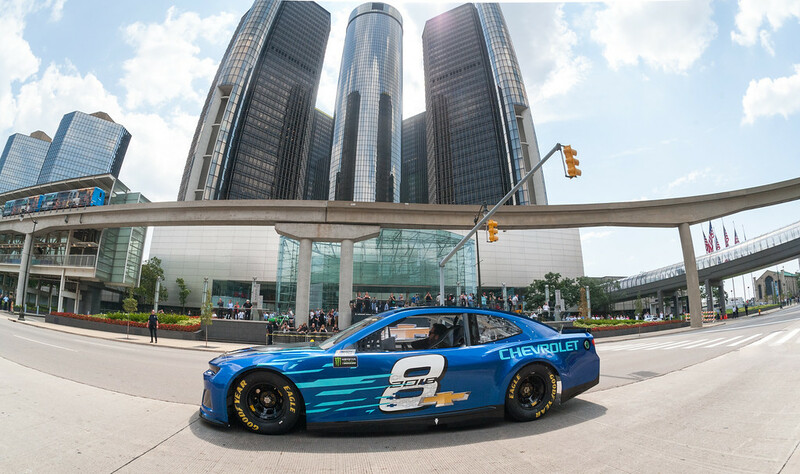 Heading into Sunday's race near the 'Motor City' in Michigan, seven-time NASCAR Champion Jimmie Johnson wheeled the brand new 2018 Chevrolet Camaro ZL1 Cup car out for the world to see for the first time in front of the General Motors Renaissance Center world headquarters in Detroit. It was only fitting the winningest Bowtie driver currently on the track pilot the No. 8 ZL1 – the number raced over a century ago by Chevrolet’s namesake, Louis Chevrolet. 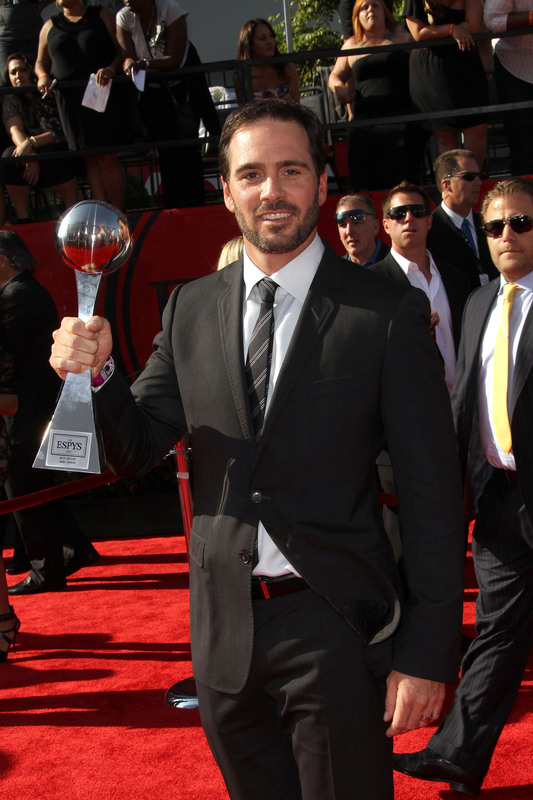 For the thirteenth time, Seven-Time NASCAR Champion Jimmie Johnson is up for an ESPY award - the yearly ESPN awards banquet recognizing the absolute best of the sporting world. This weekend the series rolls into the Bluegrass – a rare region where the No. 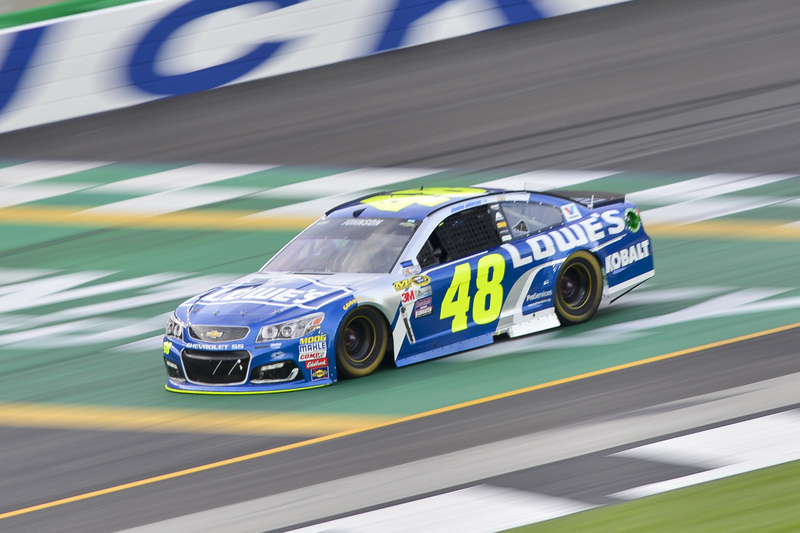 48 Lowe’s Chevy remains winless. It’s not for a lack of speed, though – Jimmie has been plenty fast with solid results at the newest track on the Cup circuit. 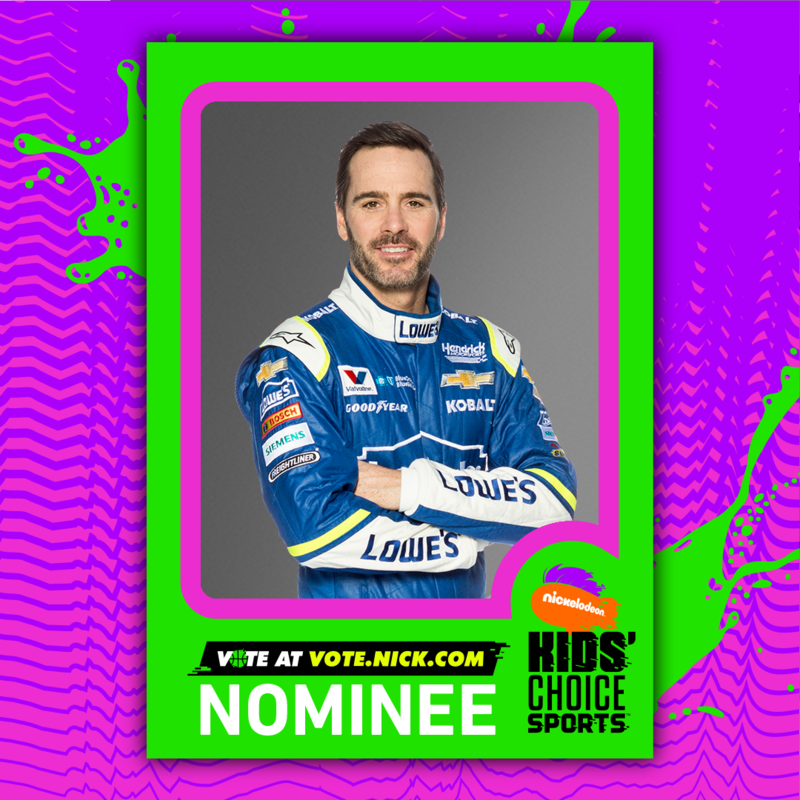 Jimmie is up for a Nickelodeon Kids Choice Sports Award yet again this year, and he needs your help!